In previous blogs I have talked about the importance of reducing costs in the prison system by reducing incarcerations and reducing recidivism. Here I want to provide a list of suggestions on how to reduce admissions and safely increase releases, including some legislative fixes. One approach reduces the number of the prisoners who are incarcerated in the first place; the other approach increases the number of prisoners who would be required to serve shorter sentences, and be released when it is safe to do so. The result would be reduced costs and other benefits to the community, society, and economy as a whole, because we would spend less on imprisoning criminals, at the same time generating less crime and stronger communities. 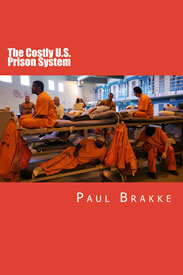 For more details, please refer to my book, “The Costly U.S. Prison System“. This is a summary of what needs to be done. Following are the major ways to reduce admissions. These include the actions to take when an individual first contacts the system after being apprehended for a crime. Other steps include long-term prevention and community development strategies. Finally, I recommend some legislative changes, where you might pressure your local legislators to take some action to reduce admissions. Institute restorative practices involving restitution of victims to solve low-level conflict. Issue citations instead of arrests for minor infractions. Offer diversion programs such as mental health courts and drug courts instead of incarceration. Reduce parole or probation violations, especially technical violations. Reduce bail amounts and increasingly use release without bail. Reduce the use of detention in immigration cases. Increase education and job training for people in prison. Retrain police so they have more racial/ethnic/gender sensitivity, better understand use of force guidelines and restorative practices, and when to call for mental health crisis intervention. 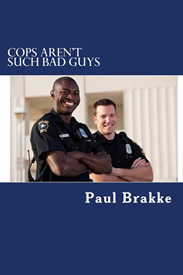 Demilitarize police tactics, so police are less likely to use force in dealing with situations that call for skills in negotiation, listening, and counseling; and they use military tactics only when absolutely necessary. Increase police action justification and accountability by using video cams during citizen-police encounters over criminal activity and recording or videotaping any interviews or interrogations. Increase the resources paid to public defenders, including providing them with a budget to help low-income defendants charged with less serious non-violent offenses obtain bail. Inject resources into communities which have been critically affected by mass incarceration to provide for more education, job creation and training, psychological support services, substance abuse treatment, and mental health facilities. Temporarily increase the levels of welfare provided for various social support programs, such as Temporary Assistance for Needy Families (TANF), Supplemental Nutritional Assistance Program (SNAP), and unemployment benefits, with clear cut-offs for the duration of assistance to any individual. 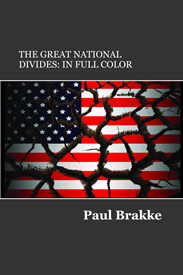 Reduce or eliminate criminal justice fines as a source of income for the government. Reform immigration law to prevent police officers from asking for immigration papers for routine contacts with the law or for minor infractions and misdemeanors. Reduce barriers to employment and to benefits for people with felony convictions by dropping certain less serious crimes from public records, while leaving them available for law enforcement and court records. Increase the access to health care for the poor by providing them with vouchers or low cost treatment centers. Shorten the terms of parole. Reduce financial penalties, such as payments for fines and restitution associated with criminal justice involvement, for low income defendants. Modify conspiracy laws so that just associating with someone involved in a crime isn’t necessarily grounds for being charged with conspiracy or that particular crime. Following are the major ways to safely increase releases. These include the actions to take to assess when the prisoner is ready for release, based on the seriousness of the crime and his or her behavior in prison. Other steps include providing community programs to help the prisoner to adjust to life outside of prison, obtain productive employment, and not return to criminal activity. Increase the use of non-bond pretrial release. Create incentives for early release, such as by allowing offers of outside employment to qualify the prisoner for early release. Increase the use of community corrections programs, such as work release and work furlough. Change sentencing practices to reduce their length, and increase time off for good behavior. Increase the opportunities for granting of good time to prisoners, or increase the amount of good time that prisoners can accumulate through good behavior or taking on additional job responsibilities while in prison. 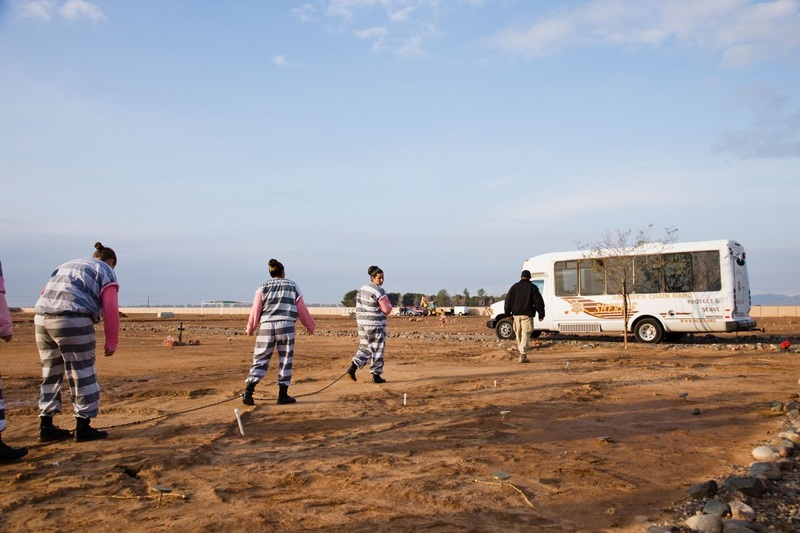 Reward prisoners for good time by a reduction in prison stays. Cap the number in prison and jail, and release people when the cap is exceeded; release the prisoners with the least serious offenses and most good time first. Develop a point scoring system to use in determining good behavior and making release decisions, such as offering points not only for good behavior but for special achievements and contributions made while in prison. These achievements and contributions might include getting a GED, donating blood, and taking care of the prison garden. Reduce harsh sentencing policies, such as mandatory minimums, three strikes laws, and truth in sentencing. Moderate sentencing guidelines or allow greater judicial flexibility in their application. Make electronic monitoring the legal equivalent of incarceration for prisoners involved in less serious and non-violent crimes. Increase the compassionate release of elderly, disabled, or extremely ill prisoners. Give prisoners time off for family responsibility, such as a serious illness or death of a family member or difficulties in dealing with a problem child. Mandate the release of prisoners serving time for the possession or sale of small amounts of drugs, especially in states where the drugs are now considered legal. Reduce or stop the allocation of funds for building more prisons, jails, and other correctional facilities, and redirect the funds saved to urban communities most impacted by mass incarceration. There will, of course, be variations from community to community and state to state in what policies and programs will work where. But these recommendations should provide a fertile ground for further discussion, and I welcome feedback on what to do.